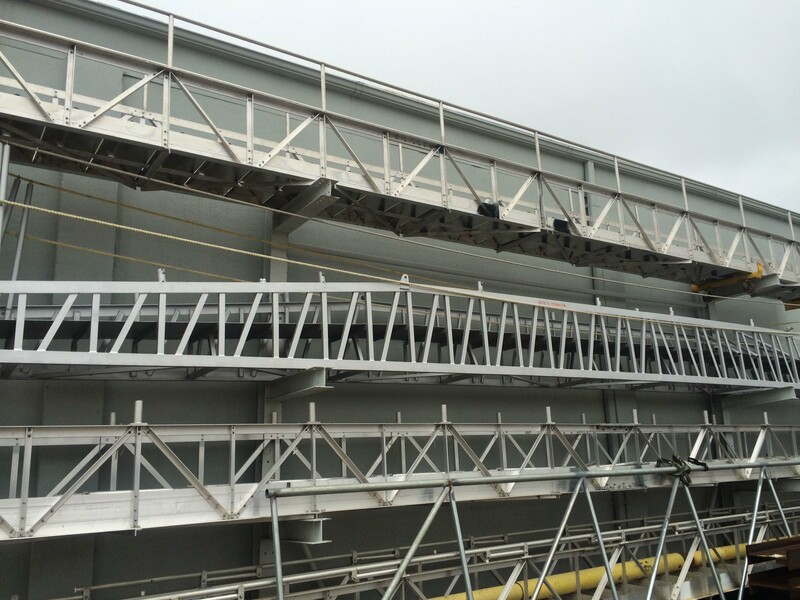 We are repairing and renting out new and used gangways. Our certified aluminum welders are experienced in repairing and testing gangways. 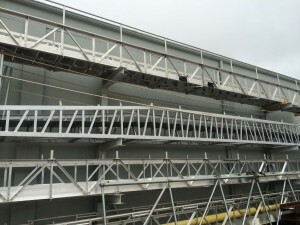 We also modify and fabricate new gangways as required by our clients. All gangways either repaired or new leave our shop load tested and with corresponding certificates. Quality Work Around The World, Around The Clock.